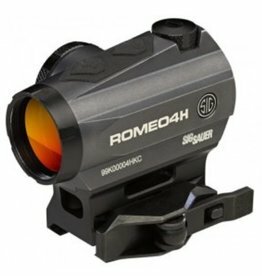 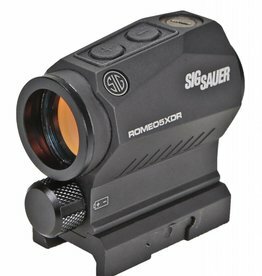 From Sig Sauer red dot sights for quick and easy target acquisitin to Long-Range Swarovski scopes with locking turrets, we've got an option that will work for you unique to your shooting situation. 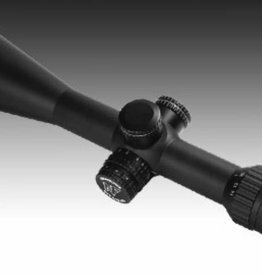 If you don't see what you're looking for on here, feel free to give us a call 406-980-1035 and we will find the right solution for you. 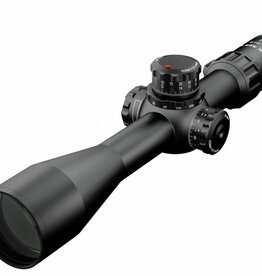 Call-in and Ask about our current deals and specials 406-980-1035. 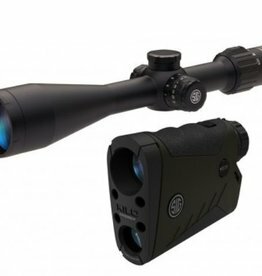 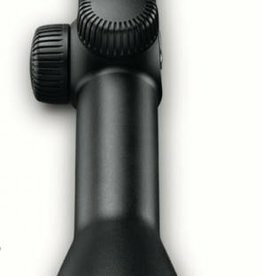 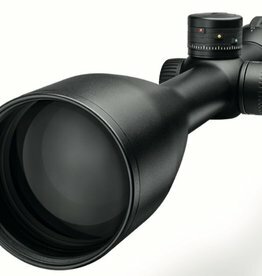 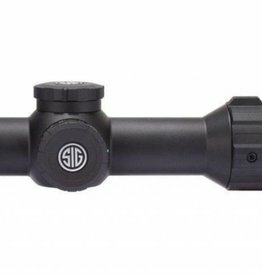 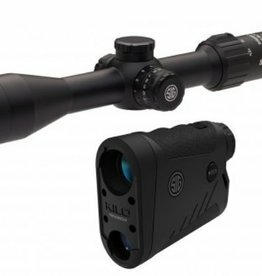 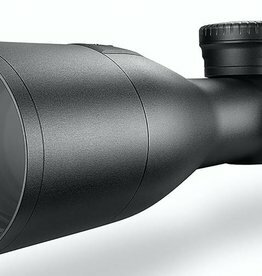 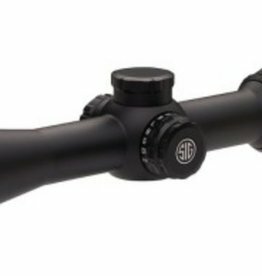 Nightforce SHV riflescope is the perfect solution for a long-range scope that is rugged and won't break the bank.